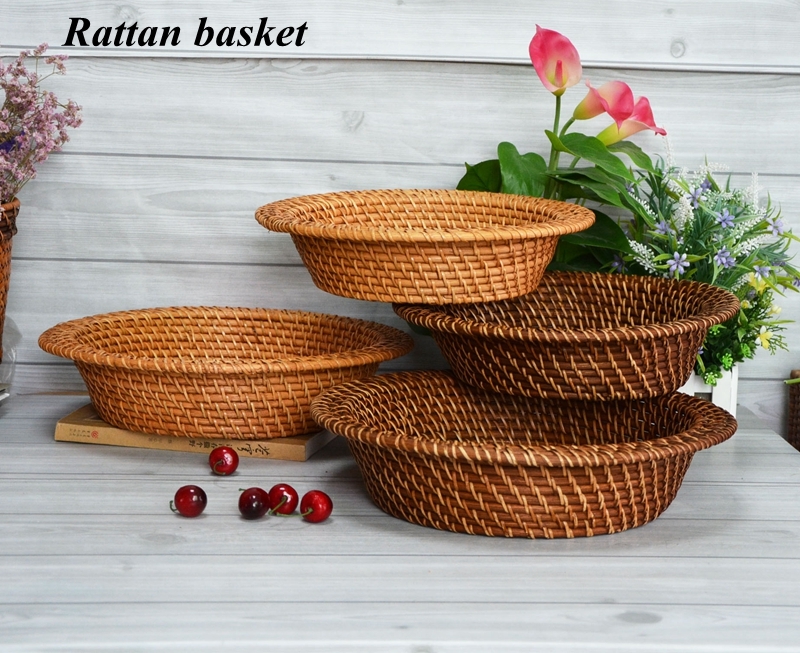 Product categories of Handicraft Basket, we are specialized manufacturers from China, Handicraft Basket, Paper Rope Basket suppliers/factory, wholesale high-quality products of Staircase Basket R & D and manufacturing, we have the perfect after-sales service and technical support. Look forward to your cooperation! Handicraft basket is kind of Chinese folk art. .It`s handmade by the master with years of experience. 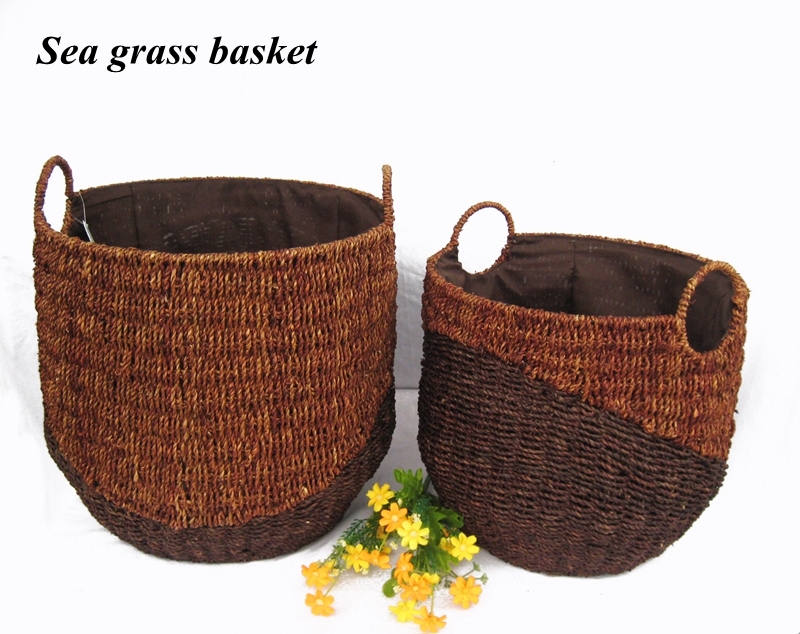 It`s mainly made by the natural material ,such as wood chip, bamboo chip ,sea grass ,water hyacinth and rattan. With the development of the times, the metal wire is also use as material. Handicraft basket owns a great variety. 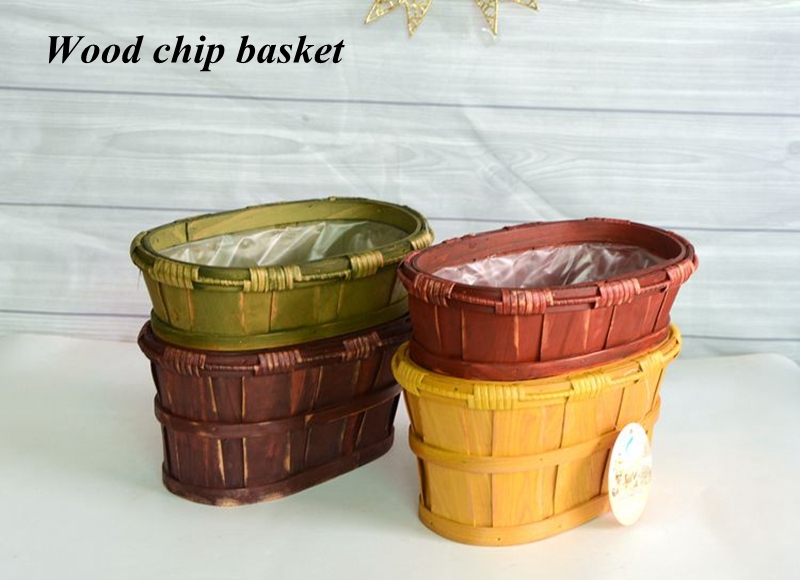 Wood chip and sea grass basket is the most common product which is widely used for the home and gardening decoration or storage.. Rattan Basket is with the strongest sense of craftsmanship which is used at the high grade place.